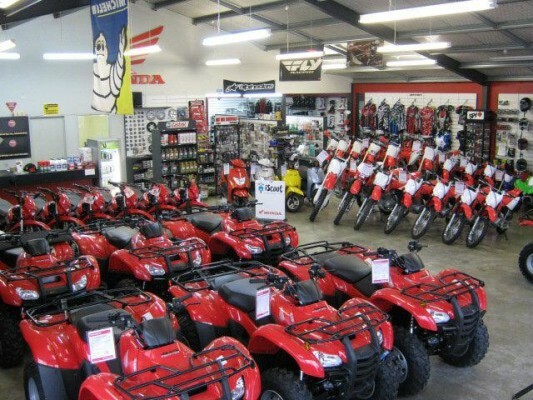 Timaru Honda excel at providing high quality Honda motorcycles and accessories. We are the leading regional distributor, and we pride ourselves on our support and customer service. Please feel free to contact us!